Real Yoga. Elevated. Since 2005. 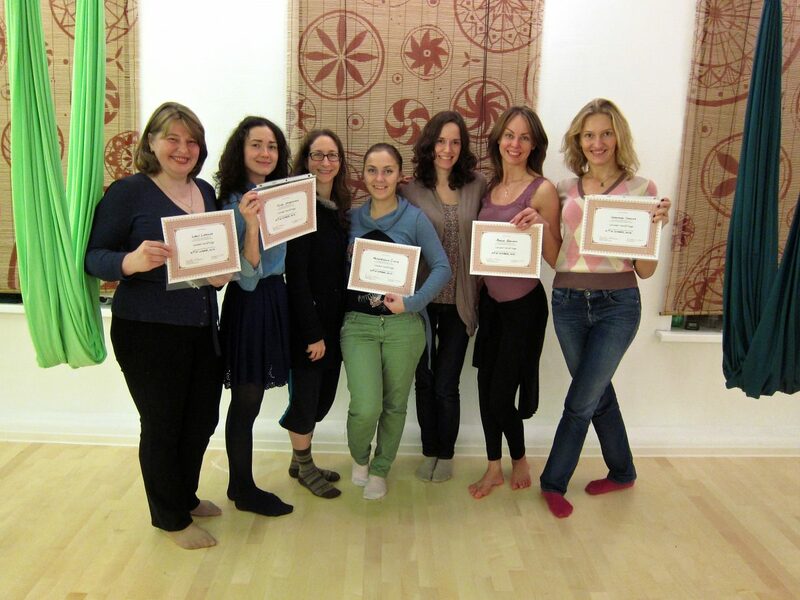 Choose an Aerial Yoga teacher training that will make you a better Yoga teacher – in multiple dimensions. 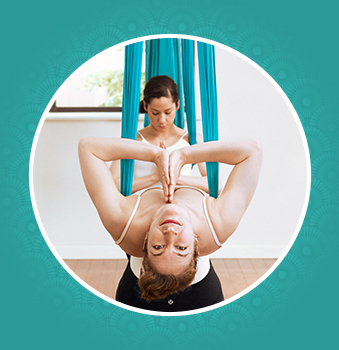 When you seek a real education, not just a certification, the Unnata teacher training will give you a definitive foundation in Aerial Yoga while elevating your understanding of traditional Yogic technique. An unparalleled education in an aerial-inspired, authentic Yoga method. A worldwide community of committed and accomplished teachers. 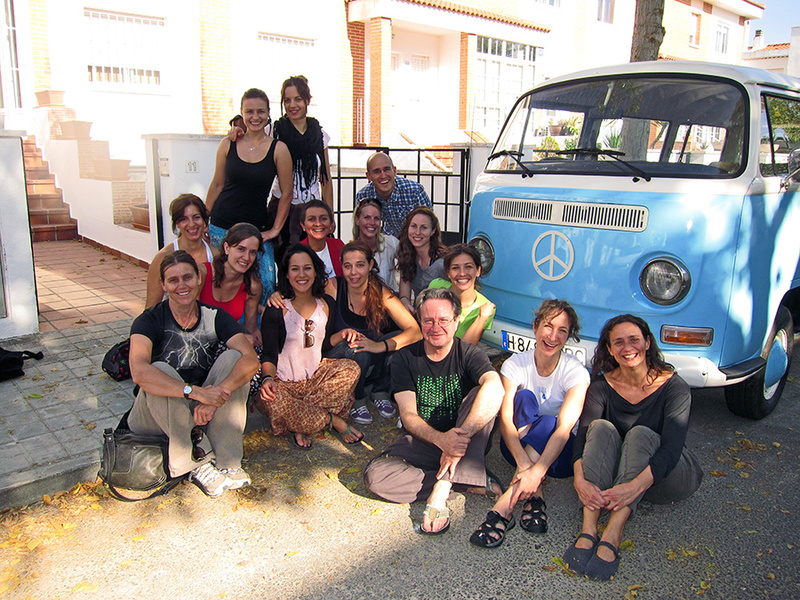 A heritage of 10+ years of intimate and in-depth teacher trainings. 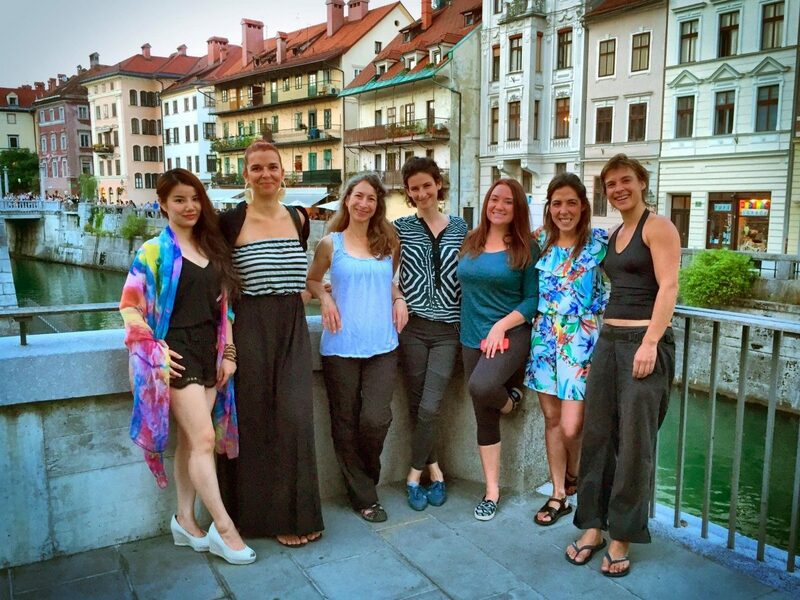 A body of wisdom built from 13+ years of Unnata practice and the history of Yogic tradition. FACT: In 2018, half of all Yoga teachers coming to the Unnata Training had taken a previous unsatisfactory Aerial Yoga training elsewhere. Graduate from an Unnata TT, and you will be welcomed into this thriving global sangha through our active, yet intimate online community. 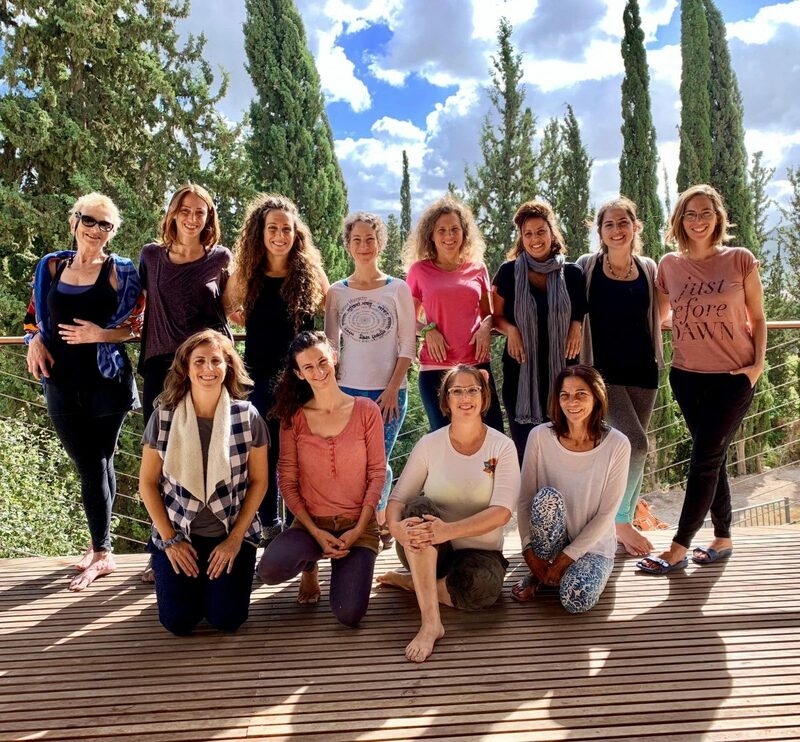 Engage with your peers in vibrant dialogue about teaching the Unnata method, and receive the enduring benefit of our community’s collective body of wisdom, built from 13+ years of Unnata practice and a legacy of Yogic study. Be Nourished by Your Training. 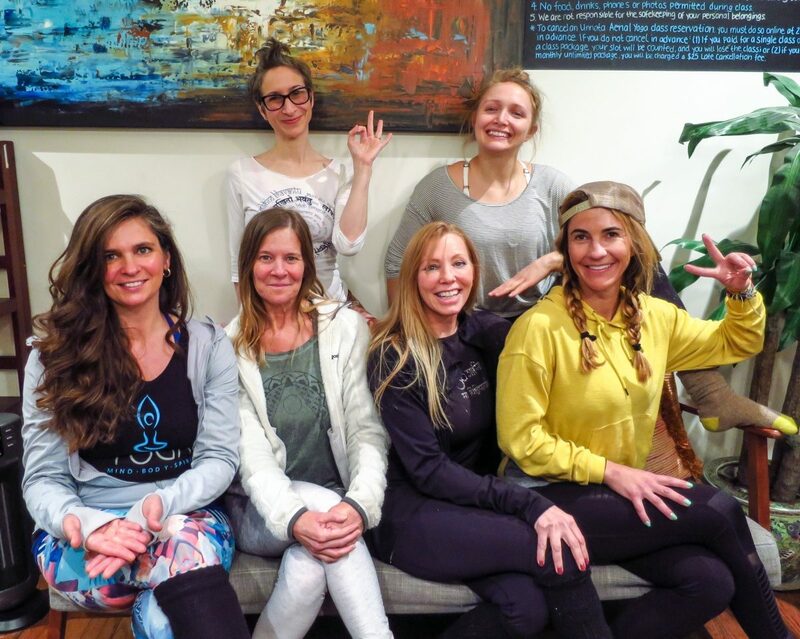 When you seek a real education, not just a certification, choose a training that will make you a better Yoga teacher – in multiple dimensions. Pick the path that will support your personal evolution, not just your personal brand. The reason we chose the Unnata program is because it remains a Yoga course, designed around the hammock, not a number of tricks under the guise of yoga. The after-course support from Michelle, and the other Unnata teachers has been amazing! 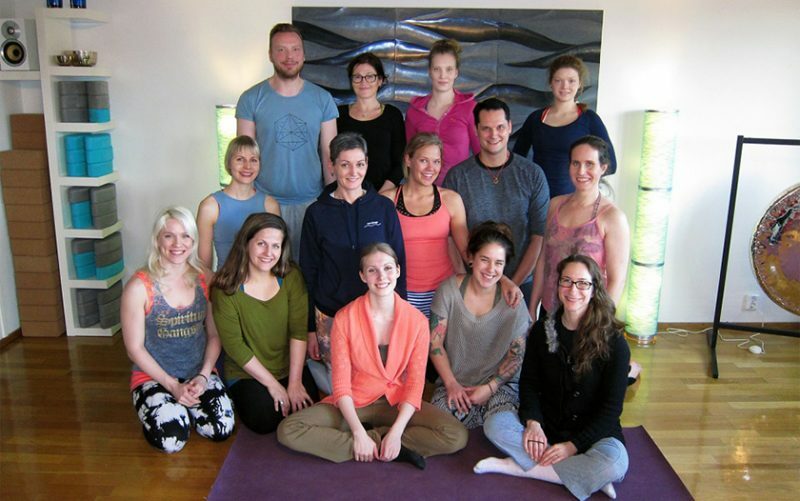 Michelle’s Teacher Training is experiential, creative, and thoughtful. Her wealth of knowledge and professionalism gave me the confidence I needed to teach Aerial Yoga. There is so much to fire the imagination and it encourages one to be creative and explore. I do believe that Michelle has created some sort of magic in developing Unnata! I have found the Unnata website to be super helpful when I am planning my classes. I love the ‘Unnatips’ section that allows me to play with the basics and adds another dimension for my students. Since our first training in 2009, we’ve graduated over 700+ Unnata teachers from 6 continents, 54 countries, and 40 US states.